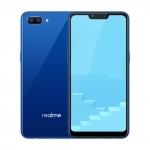 Home › Tech News › Realme Official Store on Shopee Philippines Launched! 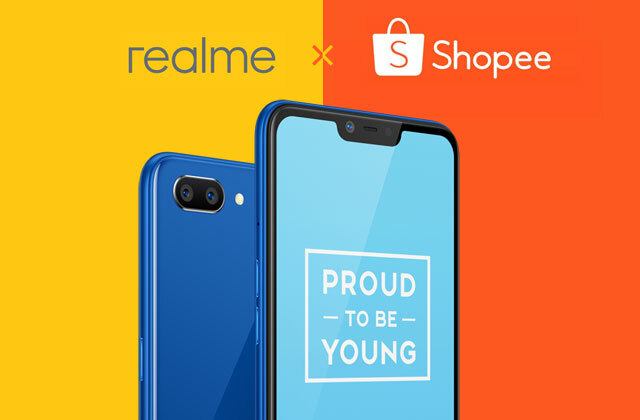 Realme Philippines finally launched is official store on one of the country’s top online shopping platforms – Shopee! The launch is part of the brand’s aggressive push for expansion. Realme products are now available on both Lazada and Shopee as well as in over a thousand physical stores. 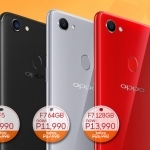 First Realme Official Store Shopee Flash Sale! 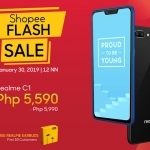 First Realme C1 flash sale on Shopee. 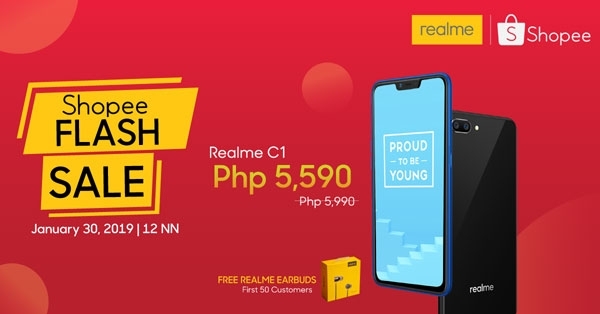 Realme fans can now purchase the Realme C1 smartphone on Shopee for its original price of ₱5,990.00. However, it’s better to wait for the brand’s first flash sale on the platform on January 30, 2019. During the flash sale, the Realme C1 will be available for a more affordable price tag of ₱5,590.00 only! The first 50 customers will also receive a gift – a brand new pair of Realme Buds in-ear earphones. 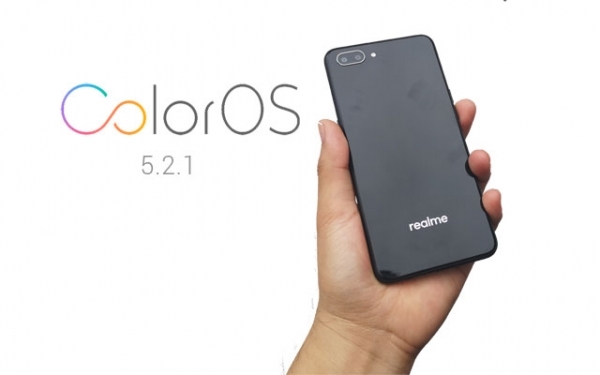 Realme C1 ColorOS 5.2.1 software update. 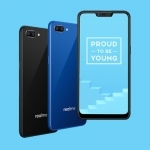 Realme’s first product in the Philippines, the Realme C1, is an entry-level smartphone with a very affordable price tag. I have already reviewed it and found it good for gaming since it’s powered by a Snapdragon 450 chipset and has a large display. Of course, it’s best to run games such as Mobile Legends in medium graphics only. The Realme C1 also has decent cameras, active customer support as evidenced by the latest software update and an impressive long-lasting battery. 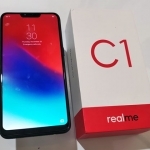 Read my full smartphone review of the Realme C1 here. Average rating of 3.8 stars from 60 users.